Today is the first day of the 2019 Florida Film Festival in beautiful Orlando, Florida. The amount of films playing at this year’s festival is crazy. There is no way you could see all 184 films playing in this years program, so we are here to provide some recommendations for films we love that you won’t want to miss. We were able to catch these films either at a previous festival or some of the pre-festival press screenings. Be sure to add these films to your watchlist! 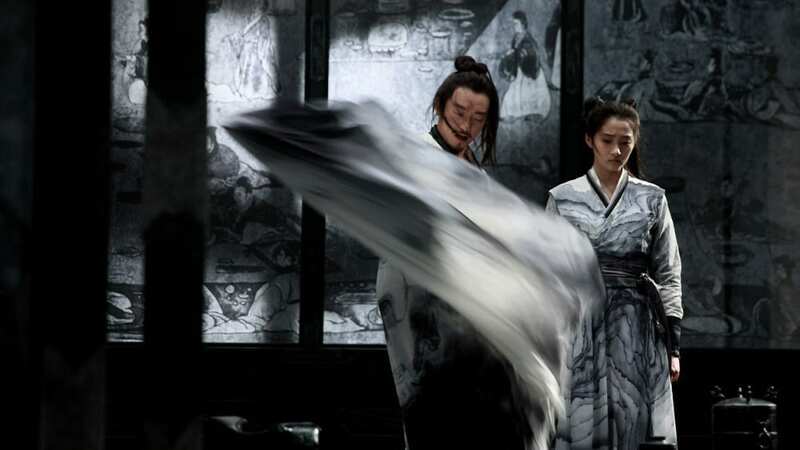 The newest film from acclaimed Chinese director Zhang Yimou, Shadow, is one of the coolest movies to be playing at this year’s Florida Film Festival. It is a martial arts action movie set in an ancient Chinese court, and it is some of Zhang’s best work since Hero. Although this may not be as thought-provoking as some of the other films in the lineup, it is endlessly entertaining, especially in the epic battle scene that starts around the one hour mark. The action is some of the best in a movie from any country in a very long time, and those sword umbrellas are totally awesome. If the idea of people fighting with an umbrella made out of swords doesn’t appeal to you, then this movie won’t be your cup of tea. However, for those of you who enjoy creative action sequences, you’re in for a treat. POPAXIOM was lucky enough to catch The Tomorrow Man at the Gasparilla International Film Festival, and we have been in love with it ever since. 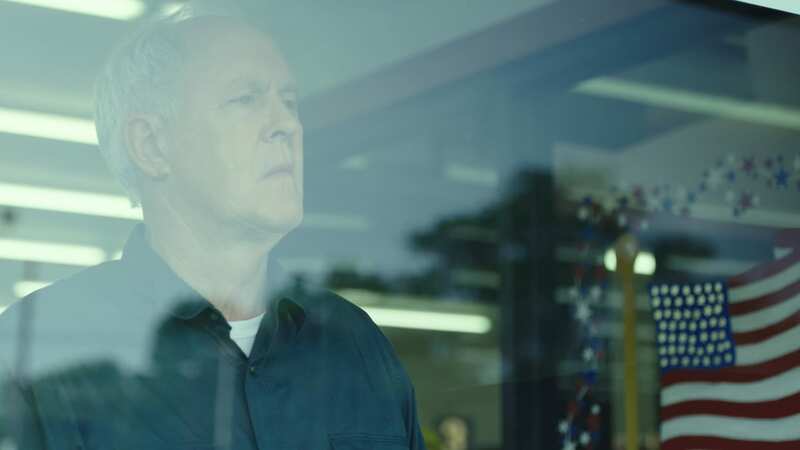 The film is a quirky geriatric rom-com starring John Lithgow as a doomsday prepper and Blythe Danner as a hoarder. This is another movie that doesn’t have the most revolutionary story, but is touching and entertaining nonetheless. Lithgow and Danner are both at the top of their game, with this perhaps being one of Lithgow’s best performances ever. He is able to breathe life and humanity into a character that would not ordinarily be sympathetic. Your heart will be warmed by his story, and the witty dialogue will have you laughing throughout. This is definitely one of the most agreeable and widely approachable movies playing at this year’s festival. You may even catch us at one of the screenings going to see it again! Don’t let the title discourage you, because Hail Satan? is one of the best and most interesting documentaries that POPAXIOM has seen this year. 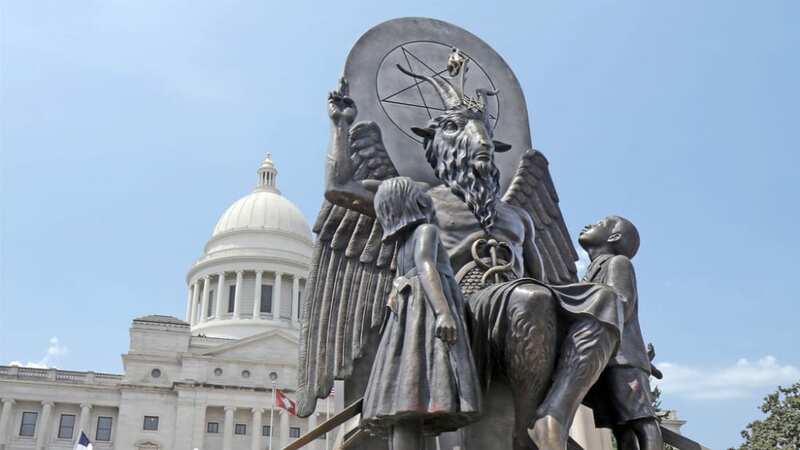 The film follows the rise and influence of the controversial group called The Satanic Temple, particularly as they look to support First Amendment rights in relation to religious statues on government grounds. This movie looks at The Satanic Temple as less of a religious group and more as a group of political activists, which is a very interesting perspective for the film to take. Additionally, there is a very comedic and satirical tone to the documentary as a whole. It will have you rolling in laughter from start to finish because of some of the ridiculousness that transpires. Although this isn’t for those who are very easily offended, it will be palatable for most audiences. This is one you won’t want to miss. One of the most star-studded films at this year’s festival, Ode to Joy is another classy feel-good rom-com. It stars Martin Freeman as a man with cataplexy, a disease which causes him to faint when he experiences extreme emotions, including joy. The impressive supporting cast is rounded out by Jake Lacy, Morena Baccarin, and Melissa Rauch. If it weren’t for the chemistry between the stars, this film easily could have fallen apart. The story is still very compelling and there are tons of hilarious moments, but the cast is the glue that holds all of these wonderful pieces together. Freeman does some of his best work yet in his lead role, and Lacy and Baccarin both show their talent and range in significant supporting roles. Rauch is as funny as ever in her comedic side role too. Be sure to catch this if you get the chance. POPAXIOM was able to see Them That Follow at SXSW, and we are super excited that more people will be exposed to it at the Florida Film Festival. 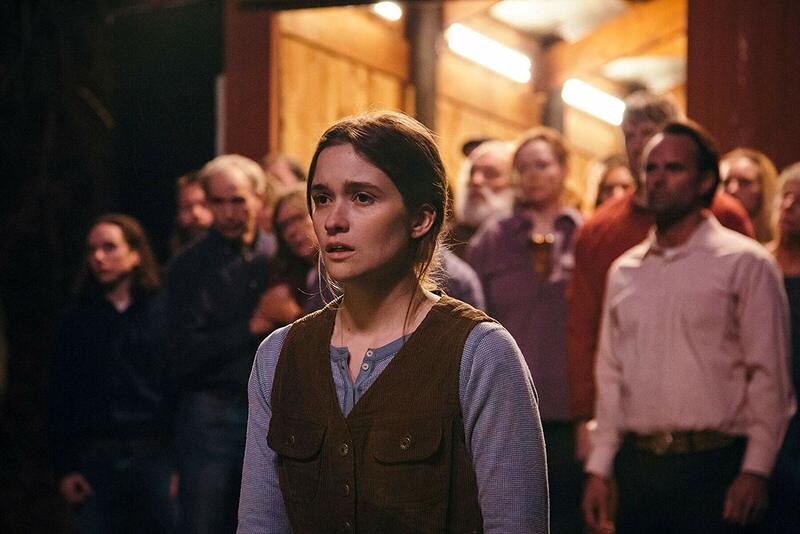 The film is a drama about a group of Pentecostal Snake Handlers. Saying anything further about the plot of the film would go into spoilers, but just know that the first two acts are a slow burn leading into a third act that hits you like a train. The main reason you will want to catch this film is for the cast, including Olivia Colman, Walton Goggins, Thomas Mann, Jim Gaffigan, Lewis Pullman, and Kaitlyn Dever. Goggins is particularly impressive and terrifying in his role as the leader of the group, giving an awards-worthy performance. You’ll want to skip this if you aren’t a fan of the scaly reptiles at the core of the story, but otherwise, this one is highly recommended. 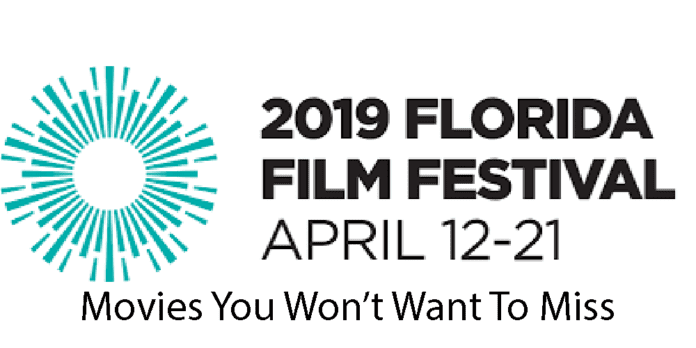 The 2019 Florida Film Festival runs from April 12-21 in the Orlando area. We hope to see you there!